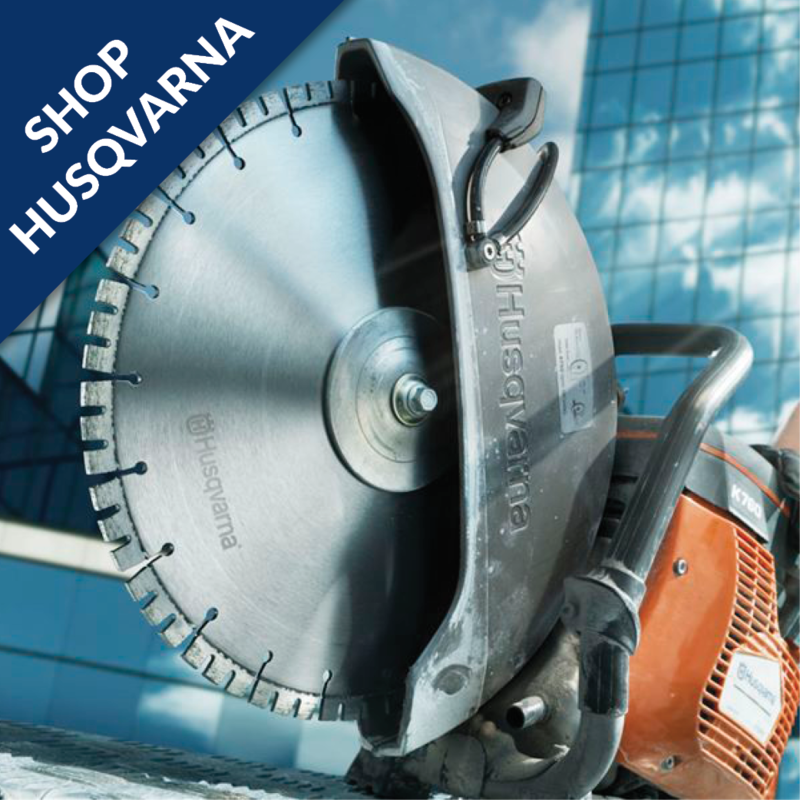 Welcome to Ireland’s First Husqvarna Construction Centre, Cork. 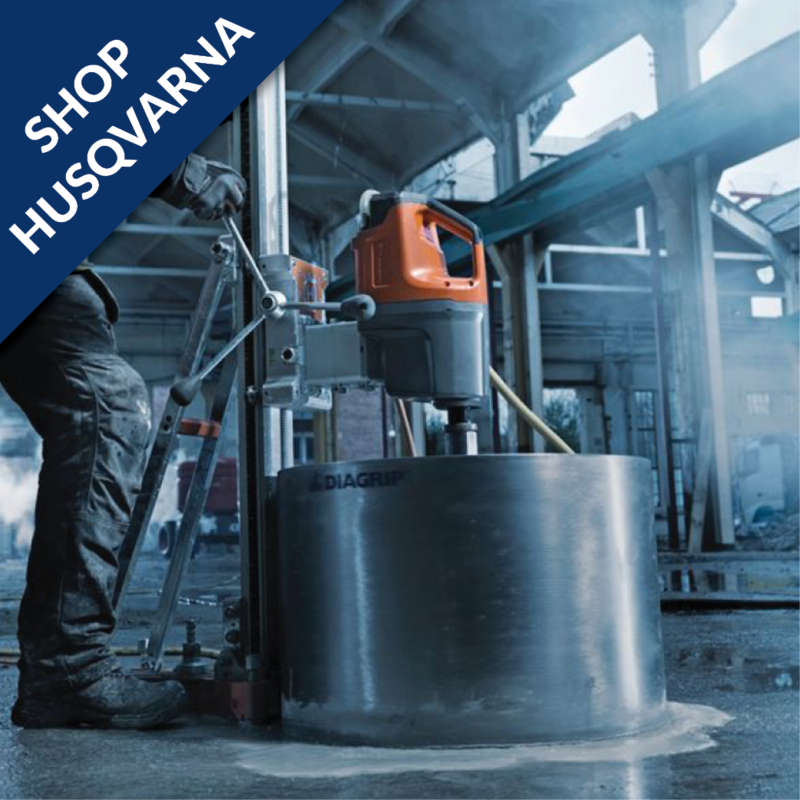 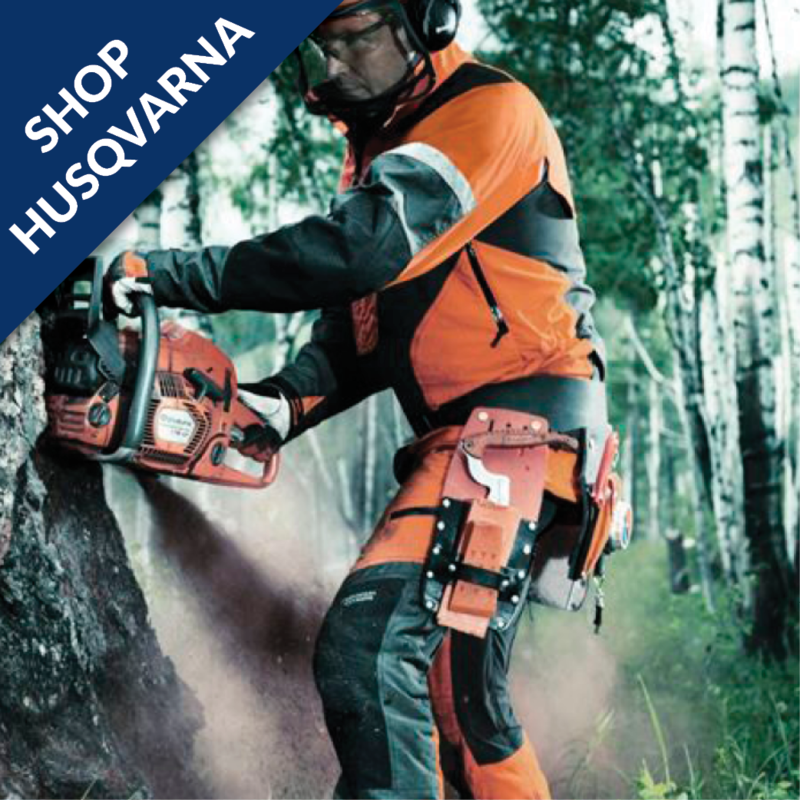 CPH with Husqvarna provides construction professionals with support, service and a wide range of machines, diamond tools and all accessories that you need to cut, saw, drill, demolish, grind and polish concrete. 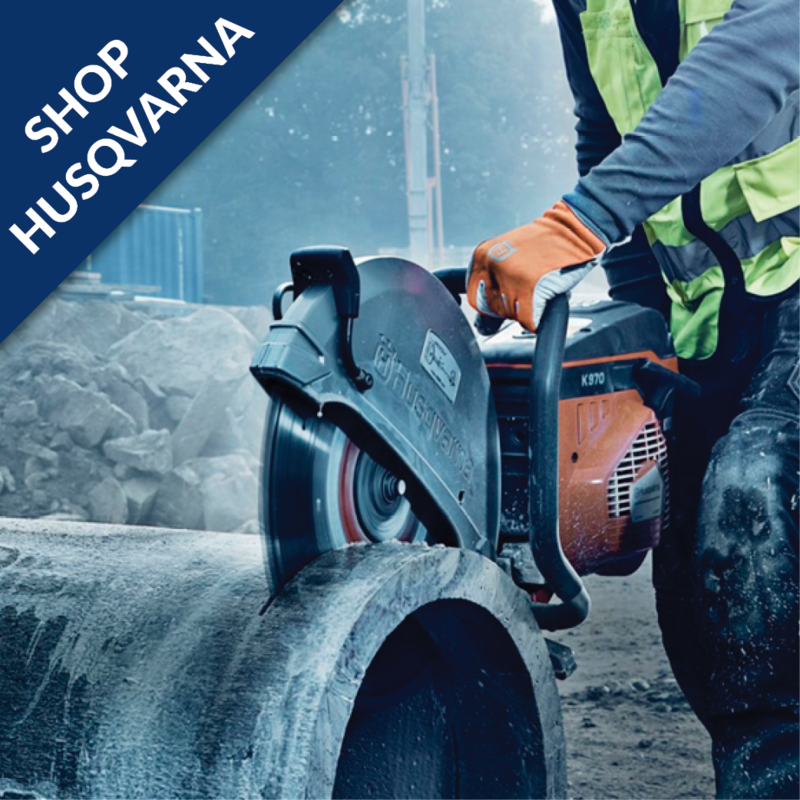 The Husqvarna Construction Centre at CPH, Commons Road, Cork supplies a full range of construction equipment. 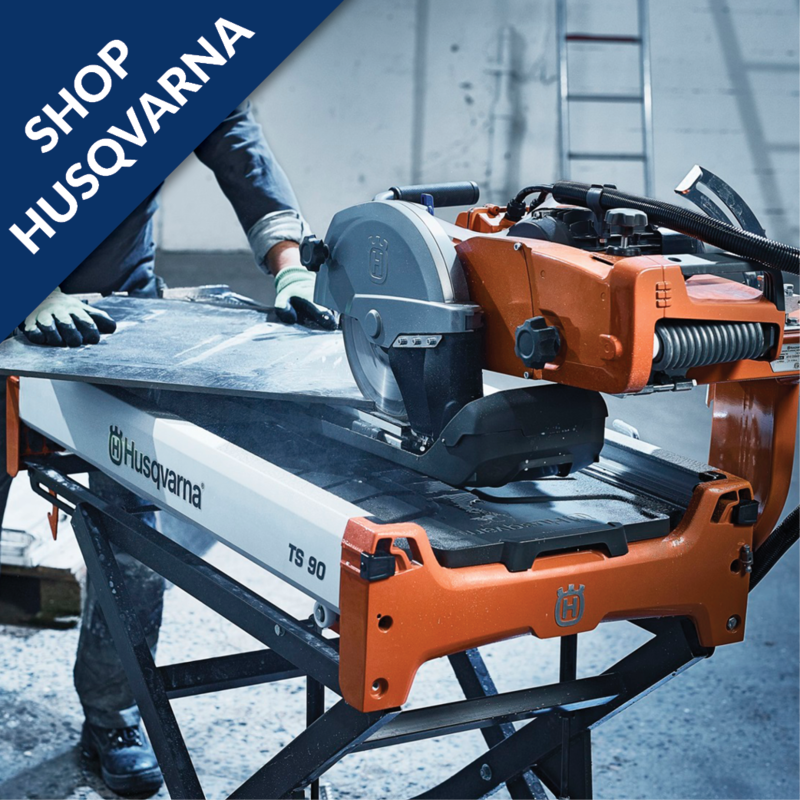 We offer a range of construction products from both our Charleville and Cork CPH locations,but as Ireland’s First Husqvarna Construction Centre the Cork location has the full range in the showroom! 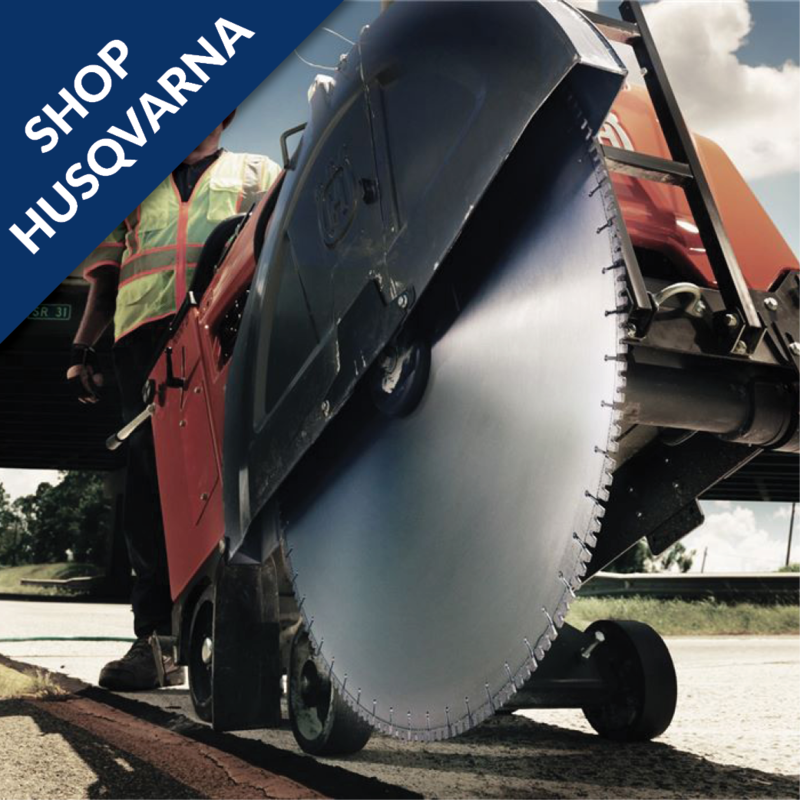 Please see below to view a sample of the range of Husqvarna construction equipment we have for sale or for hire!